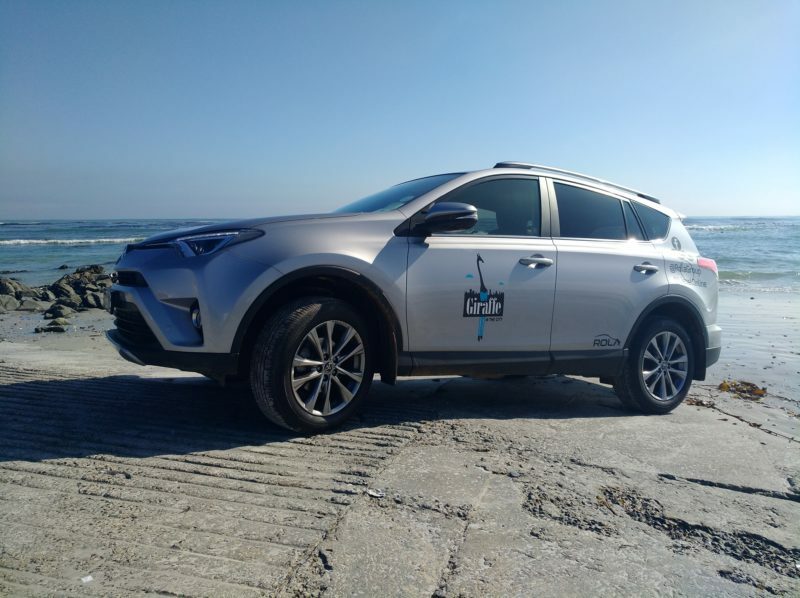 I recently got to test drive the new Toyota RAV4, a practical, reliable and rugged SUV. Watch my latest review above to see what unique features of this SUV stood out for me. This car is large enough for a family of 5 to sit comfortable. The boot space is large, combined with extra storage co apartments, makes this a great vehicle for a family or active individual. 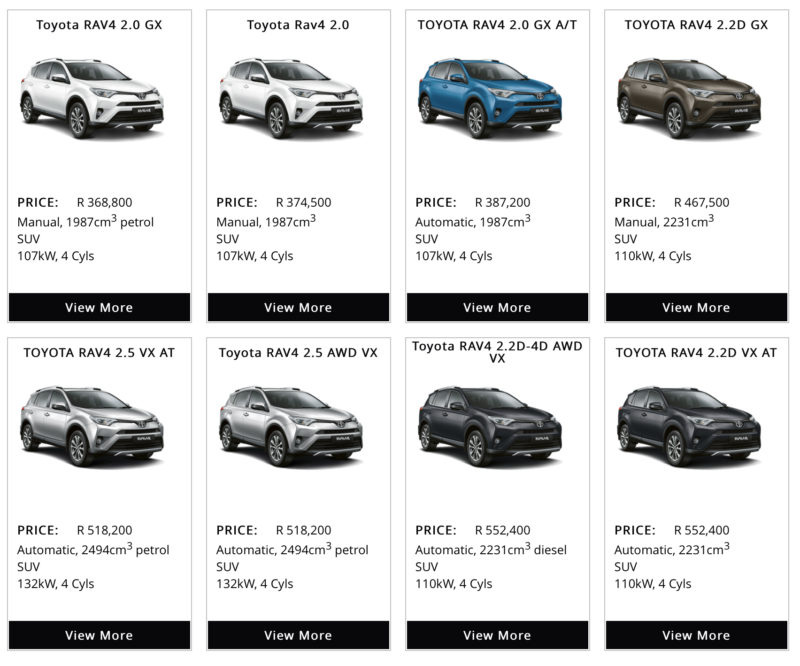 Currently there are 8 models available in the RAV4 from Rola Toyota Somerset West. So, regardless of which model of Toyota RAV4 you settle on, you’ll end up with an efficient, reliable and comfortable SUV. 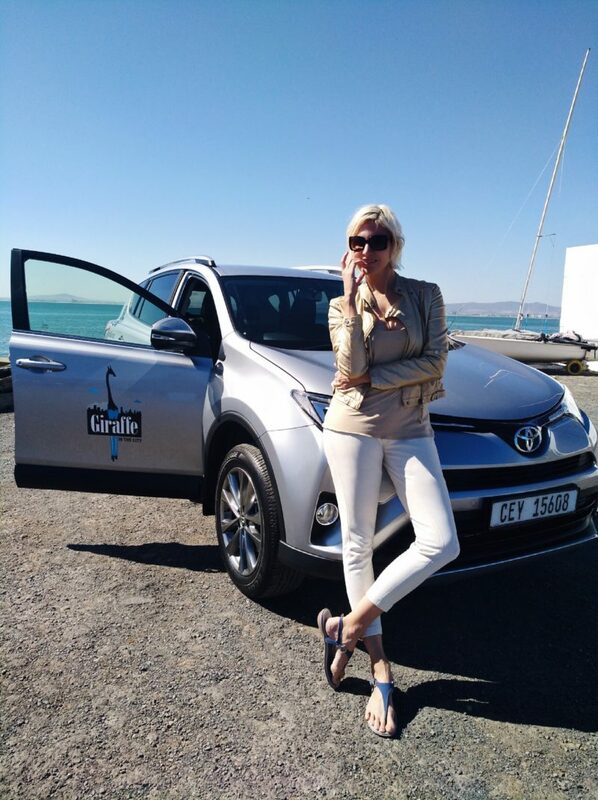 Contact Rola Toyota Somerset West, the home of Toyota in the Helderberg to test drive the new RAV4. Previous Post BENEFITS OF BEACHING!